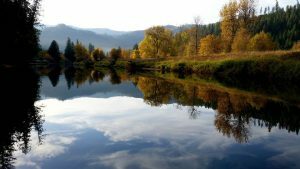 Idaho is wealthy in history and resources, but that isn’t all it has to offer. The Gem State also has a tradition of agriculture and industry, as well as miles of mountainside and nature reservations. So, all in all, there is plenty of good qualities for every aspect of life. Hence, all that's left is to identify the ideal cross country moving companies Idaho. 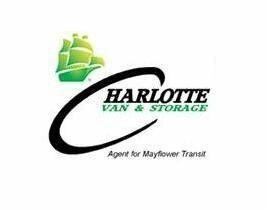 And this is something that Verified Movers are more than able to assist you with. Explore the outdoors of Idaho, with a little assistance from interstate moving companies Idaho employs. Every demanding and complex endeavor requires a good plan - and relocation is the perfect example. Because with a good plan also comes a good realization of the project you work on. This is especially important for a household relocation. The earlier you start with the preparation, the easier it will be for you to experience moving as a positive experience. And the selection of interstate moving companies Idaho all has a grasp of this statement. 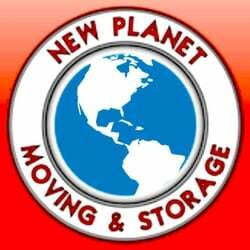 It is in knowing that our moving advice focuses on a detailed plan before the actual move. 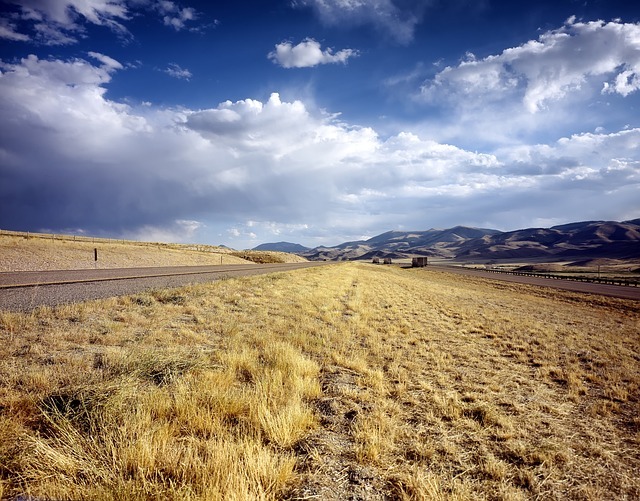 Make sure to plan for every contingency before calling on cross country moving companies Idaho. Summer temperatures can reach into the 90s, so you should avoid moving during those hot months. But if you do have to move then, make sure to hire interstate moving companies Idaho to do all the heavy lifting for you. 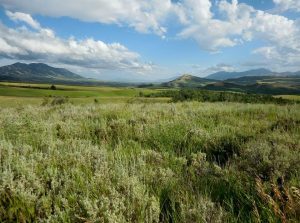 With fewer roads and service areas, the central Idaho Mountains are less prosperous than the rest of the state. If you’ve chosen this part of Idaho as your new home, fill up your gas tank at every service area. Also, make sure to bring along a well-stocked toolbox and first-aid kit, as well as plenty of water and some provisions. Most of the cities host festivals and events such as rodeos, which can draw thousands of visitors. This is yet another reason why you should plan your move before time. This way, you can avoid crowds, blocked roads, and traffic congestion. 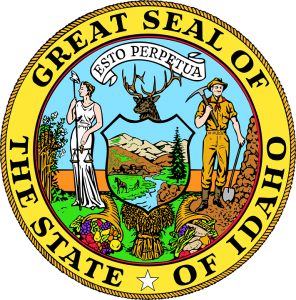 Compared to the US average, the cost of living in Idaho is approximately 20% lower. This makes Idaho one of the most affordable western states in which to live. In part, this is due to the local production of food products, which decreases transportation costs and consequently the shelf price of groceries. In addition, Idaho has one of the lowest population densities in the country. And the land isn’t as costly as in some other states. So, there is one thing you can save your moving budget on already. Combined with the fact that the state doesn’t collect property taxes, even if local governments do, it’s easy to see why the homeownership rate is almost 73%. With the lowest cost of living and no real estate tax, it's little wonder that so many people choose Idaho as their new home. The average household income comes to $40,500 and the average commute time rarely goes over 20 minutes. So, it’s clear that fuel prices aren’t as big of a budgeting issue for residents as they are in a state like California. 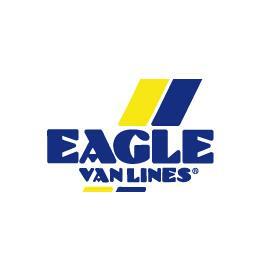 Hence, you don't have to worry about transportation expenses of your cross country moving companies Idaho. After moving to Idaho, you’ll enjoy utility prices lower than the national average as well. Moving is hard and exciting at a same time. It really is. Every new beginning is that way. However, you have a chance to make things easier on yourself. 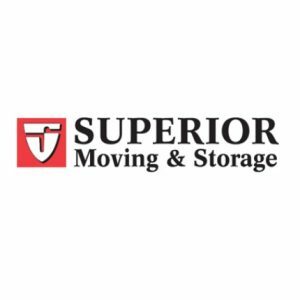 And all you need to do is to find one of the best cross country moving companies Idaho has to offer and hire the right professional for the job. That is where Verified Movers and its team step in. 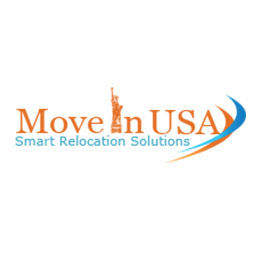 Finding the right mover for your interstate relocation isn’t as easy as it seems. And your safety and satisfaction are what matters the most. However, with our dedicated team by your side – things will get much easier for you. And in no time. And much more. All you have to do is to pick what suits your needs the best. Our teams will handle everything else for you. With pleasure and at an affordable rate. Just the way you like it. Moving mistakes are pretty common. They can happen to anyone. At any time. And anywhere. That is why you need to be careful. Small details matter. They really do. And forgetting some of your tasks can cause many problems. Something you’ll want to prevent at all costs. Because moving problems and mistakes can cost you a lot of time, energy and money. 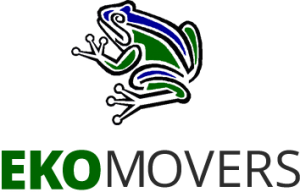 However, with our cross country moving companies Idaho – you can move smoothly. In a manner that is professional, safe and stress-free. So, wait no more and check what we have to offer! We guarantee that you will like it!